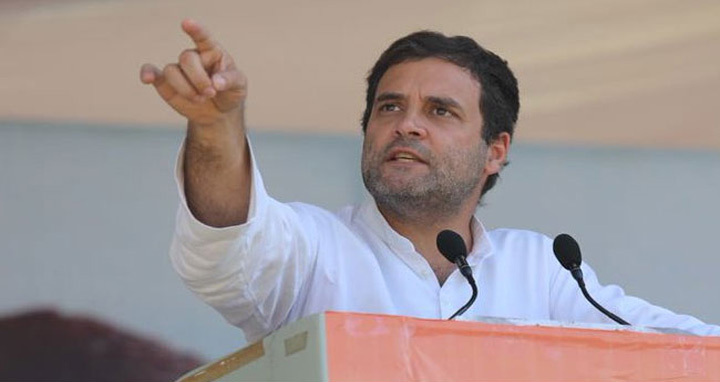 Dhaka, 10 Dec, Abnews: Congress Vice President Rahul Gandhi was elected the President of the country's oldest political party. 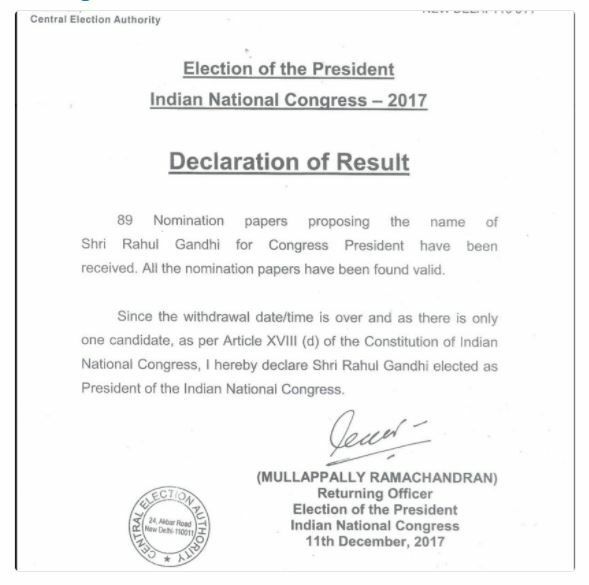 Returning Officer Mullappally Ramachandran announced here on Monday. Mr. Gandhi's election comes in the midst of the Gujarat election, where the second phase of polling takes place on Thursday.